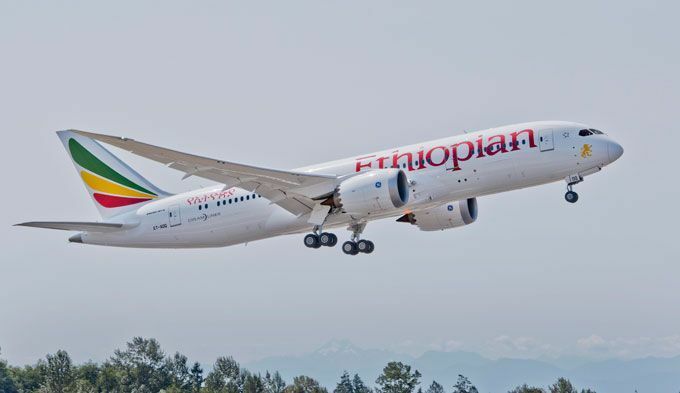 The postponement is due to the delay in the issuance of operating permit and landing slots by the concerned Turkish Aviation Authorities, although Ethiopian has duly finalized all preparations to start the flights. Ethiopian Airlines regrets this unexpected delay. Ethiopian apologizes to its esteemed customers for the inconvenience and to express its appreciation for their continued patronage.